Most people don’t think about beefing up their negotiation skills until they’re in a state of urgency. 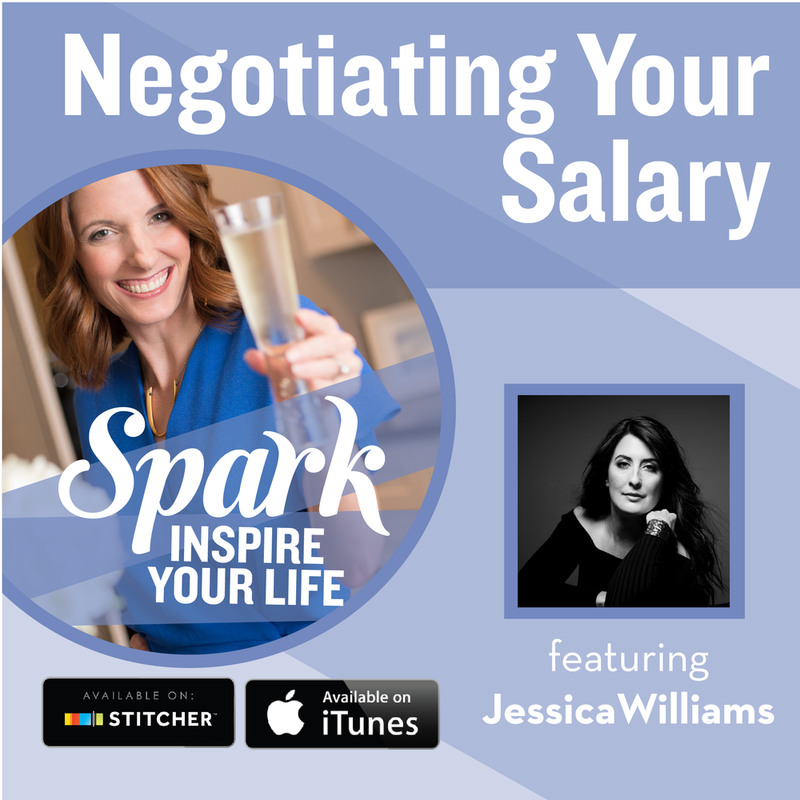 Kris talks with Jessica Williams, head of the Superwoman Project, about the how and the why of negotiating. What the most common limiting beliefs are that people have around their ability to ask for more money. What elements we need to think about when we’re negotiating total compensation. Steps to take in the salary negotiation checklist that have worked for Jessica’s clients over and over again. Life Coach and Speaker Jessica Williams shares about how 2017 was considered the Year of the Woman. Feminism was the number one word search on Dictionary.com. The #MeToo movement stormed the mainstream media. Millions of women marched in cities around the world. As a result, Hollywood, Silicon Valley and even local companies here in Portland have been forced to come to terms with the way women are treated in the workplace. Williams talks about what is happening today as an effect here in Portland. When it comes to our careers, money, though one of the most important factors, remains a somewhat taboo topic. However, in order to make informed career decisions, we have to be comfortable talking about and asking for what we want when it comes to compensation. 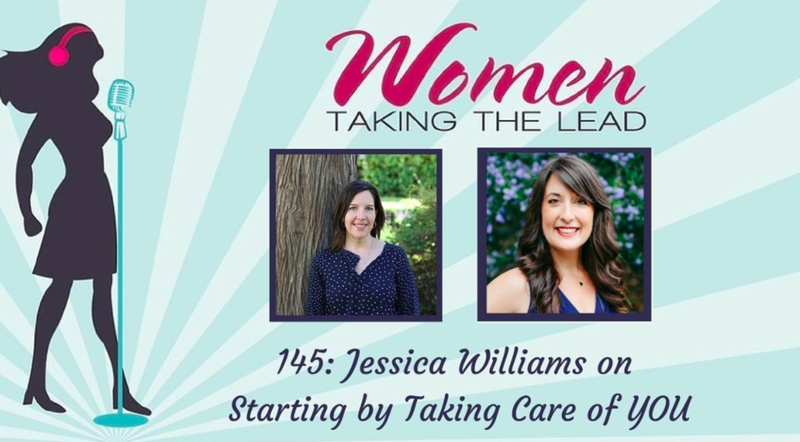 Jessica Williams, a leader in empowering women and advancing the professional development of female leadership, was our guest on the podcast this week and shared some of her tips on how to negotiate your salary, taking into account all the unique challenges that come with being a woman in a male-dominated workforce. Jessica Williams is the creator of the Superwoman Summit, an annual event held in Portland, Oregon, designed to elevate the consciousness and empowerment of all women. In this conversation, Jessica shares deeply about her own path through adversity to empowerment and about many ways that women can activate their potential in the modern world. We also discuss how men can play a critical role. 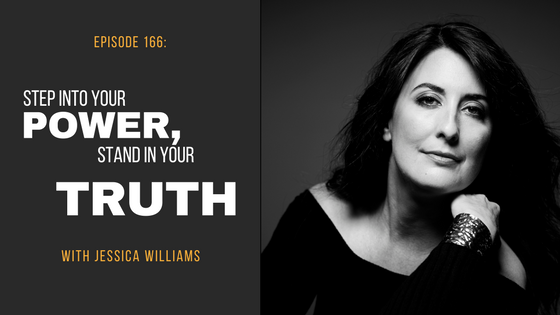 Jessica and I talk about her vision for a world in which feminine and masculine power are in balance; her personal struggles with health and weight; and why she believes that self-care is a critical part of the leadership conversation. Is your mindset on track with your big dreams and goals? If you had an abundant mindset might things be different for you? Today Jenn Aubert of LearnSavvy chats with Jessica Williams of The Superwoman Project all about how an abundant mindset can help you tap into your curiosity and creativity and make you unstoppable in even the stickiest of situations. Let’s work on that mindset so you can become the empowered business woman you were meant to be. In this episode, host Scott Barlow interviews Jessica Williams about her finding her career calling and owning her purpose. Learn about Jessica's unique journey to becoming the founder of the Superwoman Project and how she pursued her dream. When Jessica started her own business she found herself trying to understand her audience, figuring out what she was actually doing and looking for a “magic bullet” in the form of someone to tell her what to do. She decided to invest in a business coach but after a very short period of time, she had feelings of misalignment and anxiety. She had to come to terms with losing her investment and start doing it all on her own. But, as soon as she started trusting herself and owning her expertise her business exploded.